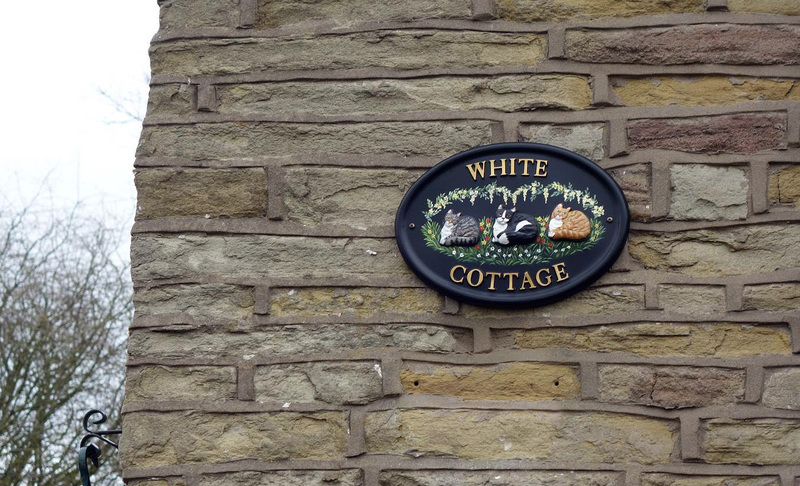 White Cottage (which as you can see is no longer white) forms part of `Orme`s Smithy` which comprises of three terraced cottage and White Cottage. 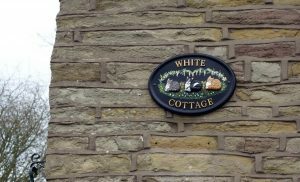 The actual Smithy itself was the right hand one of the three cottages. 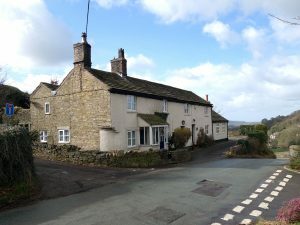 White Cottage above 2019, used to be two cottages. Orme`s Smithy above 2019 consisting of three terraced cottages. 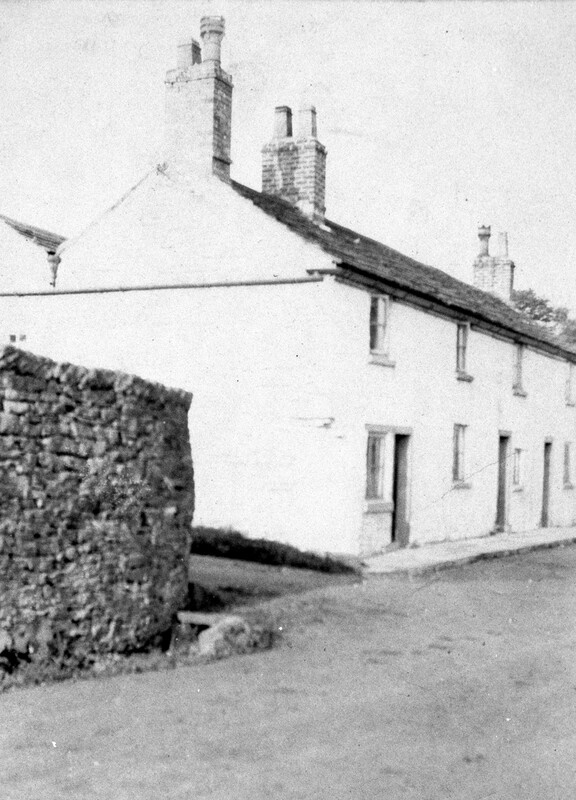 Orme`s Smithy, Sowcar derives it`s name from John Orme who established smithy there in 1698. The surname Orme has been current in this district from 1454. 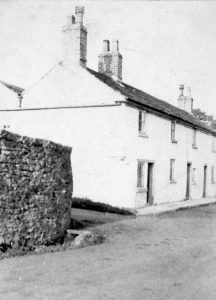 Orme`s Smithy and cottages were purchased by John Gaskell senior of Ingersley in 1754 from Cooper Lunt of Manchester for £540. Directories of 1860 and 1874 show the smithy was worked by George Samuel Blease, but it remained in the Gaskell family until it was sold as part of Miss A.T.Gaskell`s property in 1930. 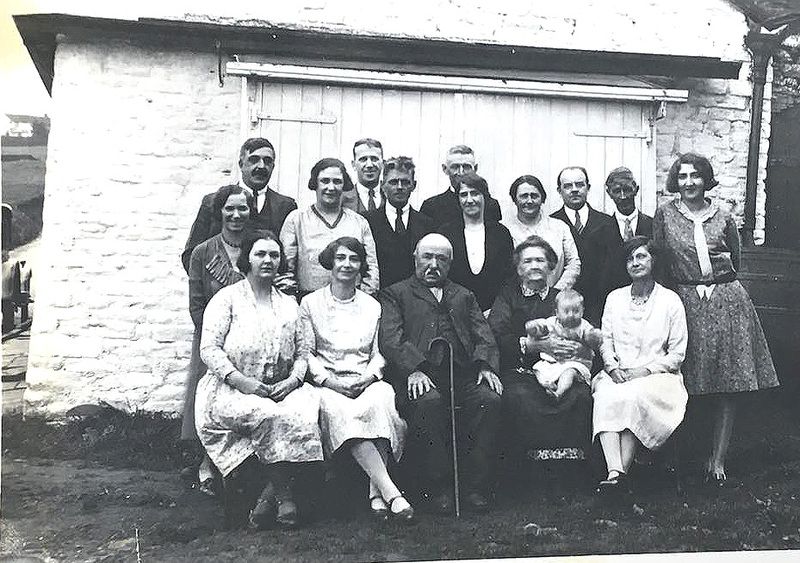 Peter Leigh who was maintenance/ handyman at Ingersley Hall took Orme`s Smithy with his wife Eliza in 1925, see photo below of them with all their children and their spouses. 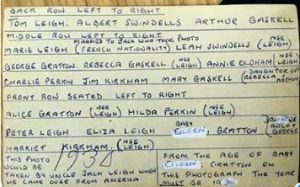 George Samuel Blease aged thirty six years from Lower Withington was living in high street. 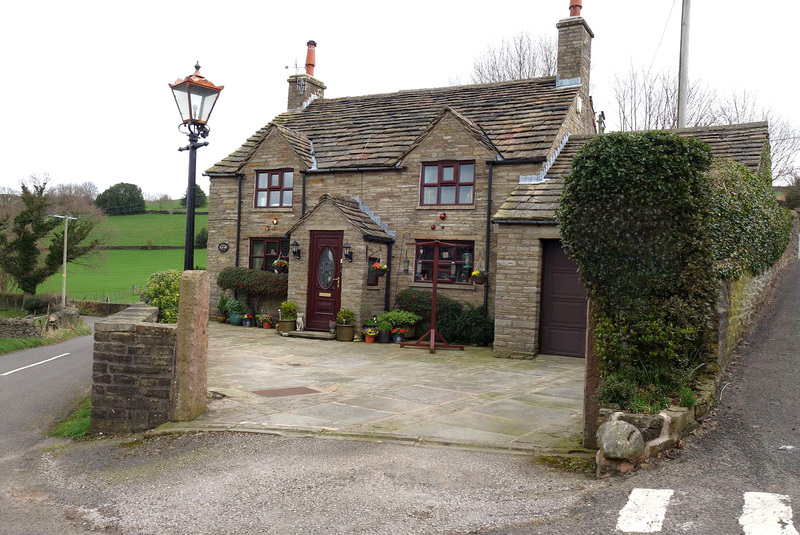 By 1861,1871 and 1881 he was working in the Smithy and living in an Orme`s Smithy cottage. He had four children born between 1851 and 1861. It is thought that Blaze Hill might even be named for him as Blease and Blaze are interchangeable on many documents. 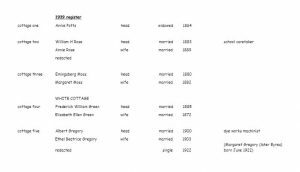 1881 The Holt family were living at Orme`s Smithy itself. Tom Holt was born there this year, he died in 1918 fighting for his country in the first World War. 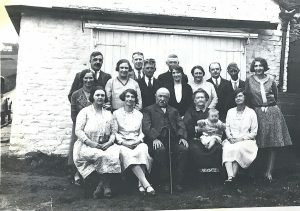 His Mother Martha (nee Blease) emigrated to Toronto with her seven children in the early 1900`s. 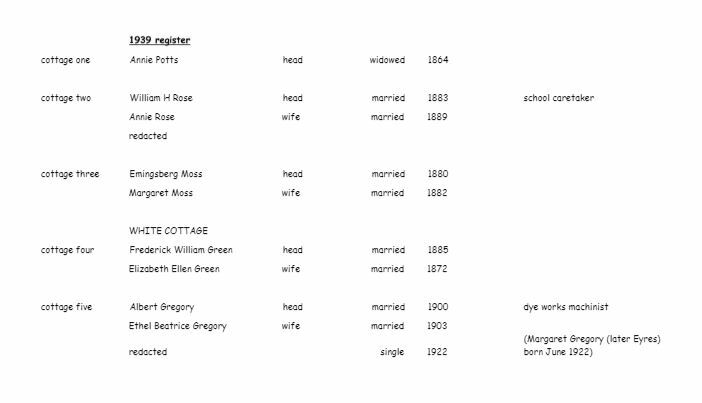 1891 George has moved away from his cottage at Orme`s Smithy following the death of his wife Rachel (nee Ford) in 1885. 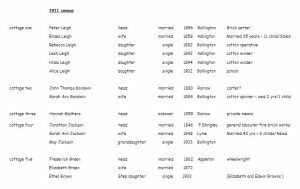 He moved in with his daughter Rachel and son in law Henry Hough at 46 Church Street and died in 1899. 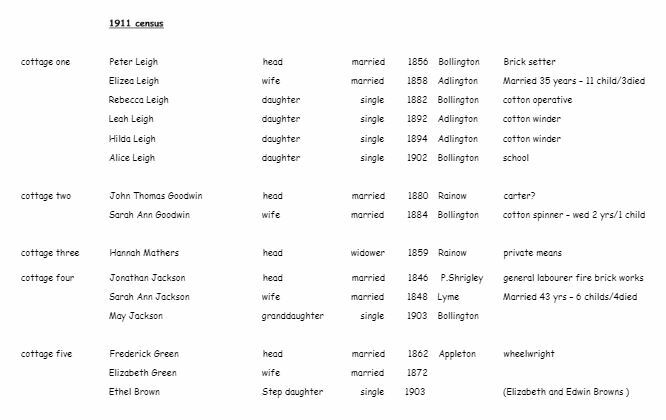 Below is the census for 1911 and 1939 kindly sent to me by May Ellen Hockenhull. (Click on them to enlarge) The cottages start in May`s description as number one being the first of the three terraced on your right as you travel up Smithy Brow then two and three. 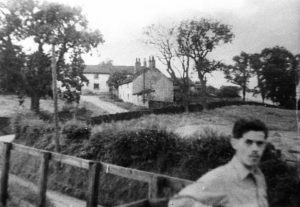 Cottages four and five are across the road at White House which used to be two cottages. Orme`s Smithy can be seen here on this 1948 photo below (click on it to enlarge). 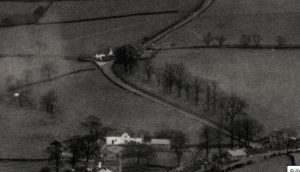 White Cottage is clearly visible centre of the photo, but the three terraced cottages that also form part of the area of Orme`s Smithy are just hidden behind the trees across the road from White Cottage. Alan Stewart (we think) on Spuley Lane, He ran Kirks coal merchants .